Boost your bottom line with integrated payments. Running a retail business profitably involves more than taking payments. The integration of stock management and accounting into the payments process is essential for merchants who need to consistently maintain the health of their bottom and top line. We provide iPOS, an Integrated Point of Sale, system. Essentially an EPOS system, iPOS is specifically developed to provide all the functionality required for single and multi-site business, such as those in retail and hospitality. The complete solution for your business. We have also developed the system for 50 niche vertical industries, so the system is always ready for your particular needs. Every scenario has been considered to provide a complete solution, enabling payment integration, remote reporting, updating and customer requirements. 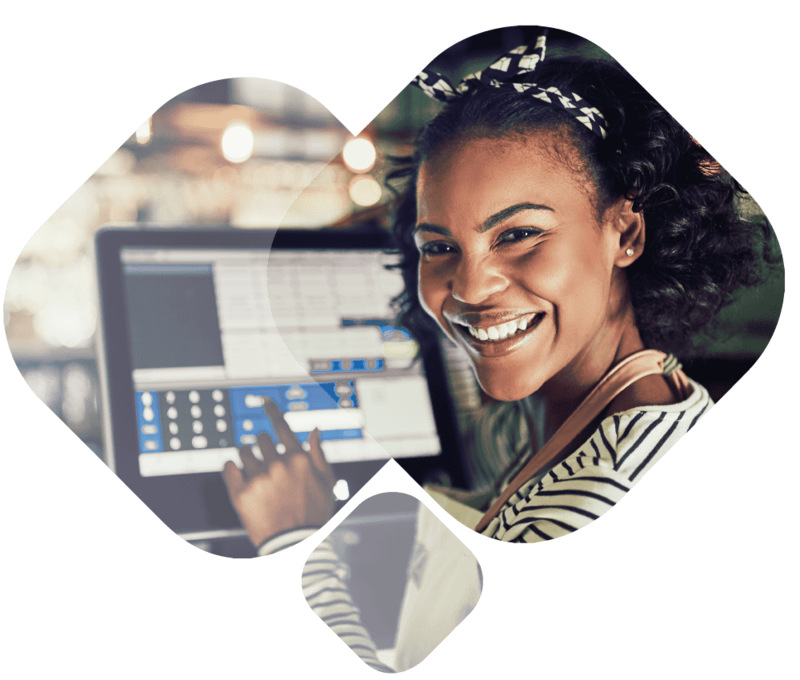 With multiple cloud based apps, the system can track stock, produce reports, create loyalty programmes, create table plans and integrate with accountancy packages such as Sage and Xero. With iPOS, our customers reduce human error and get a single view into the health of their business.